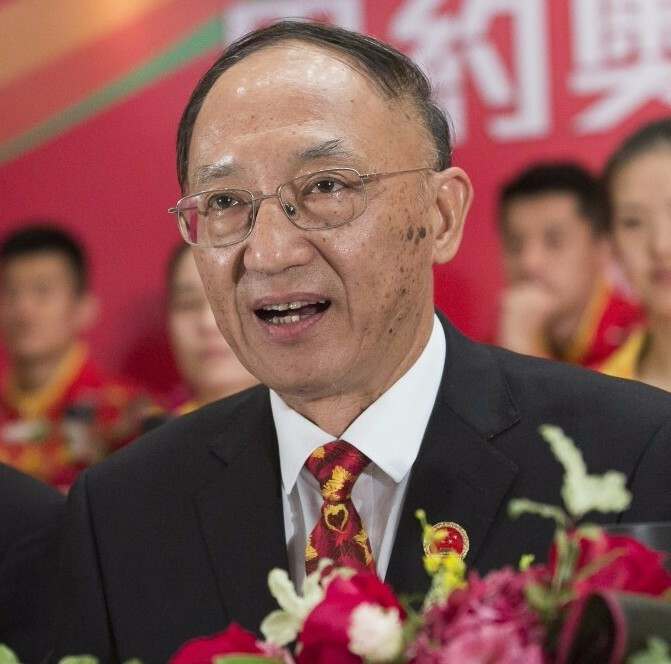 Gou Zhongwen has been named as the new President of the Chinese Olympic Committee (COC), replacing the outgoing Liu Peng. The official, the director of China’s General Administration of Sport, was announced as the President at a meeting in Beijing. Gou told the session that China needed to make full use of the opportunity provided by hosting the 2022 Winter Olympic Games, due to take place in the country’s capital city. It was also announced that Liu would be named as the honorary chairman of the COC, according to the Chinese news agency Xinhua. Liu has led the COC since 2005, with his Presidency taking in a home Summer Olympic Games at Beijing 2008. The official was part of China’s successful bid for the 2022 Winter Olympics and Paralympics, leading their delegation at the International Olympic Committee Session in Kuala Lumpur in 2015, where Beijing saw off the challenge of its only rival Almaty in Kazakhstan. Gou's appointment follows the news that China’s former Deputy Sports Minister and former COC vice-president Xiao Tian had been jailed for 10-and-a-half years after being found guilty of bribery. A court heard evidence that the former fencer had taken CNY7.96 million (£934,000/$1.1 million/€1.1 million) in bribes during his time in various Government roles between 1997 and 2014. This was in exchange for helping with promotions, building projects and the holding of sports events. He was handed a lighter sentence having confessed, repented and cooperated in handing back his illicit gains. Xiao was charged for offences related to corruption in China in September 2015 and was subsequently stripped of all official duties as well as membership of the ruling Chinese Communist Party. The official had previously headed the Chinese Basketball Association and been an International Basketball Federation vice-president. He has also served as China's deputy Chef de Mission at the London 2012 and Sochi 2014 Olympic Games. China’s President Xi Jinping has prioritised reducing corruption problems endemic at all levels of the country’s society, with sport one area under particular scrutiny due to the vast sums of money invested. Xi said last March that Chinese officials must ensure that Beijing 2008 is "as pure and clean as snow", in reference to the clampdown.